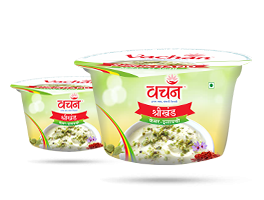 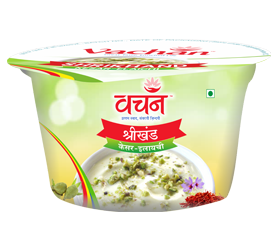 Dahi is a good source of essential carbohydrates and a punch of protein. 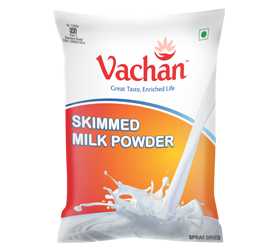 The protein is needed for building muscles and also improves their regular functioning. 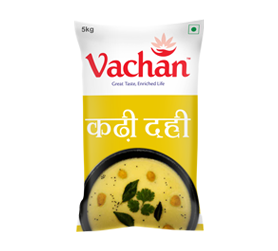 Make your dishes with Kadhi Dahi better. 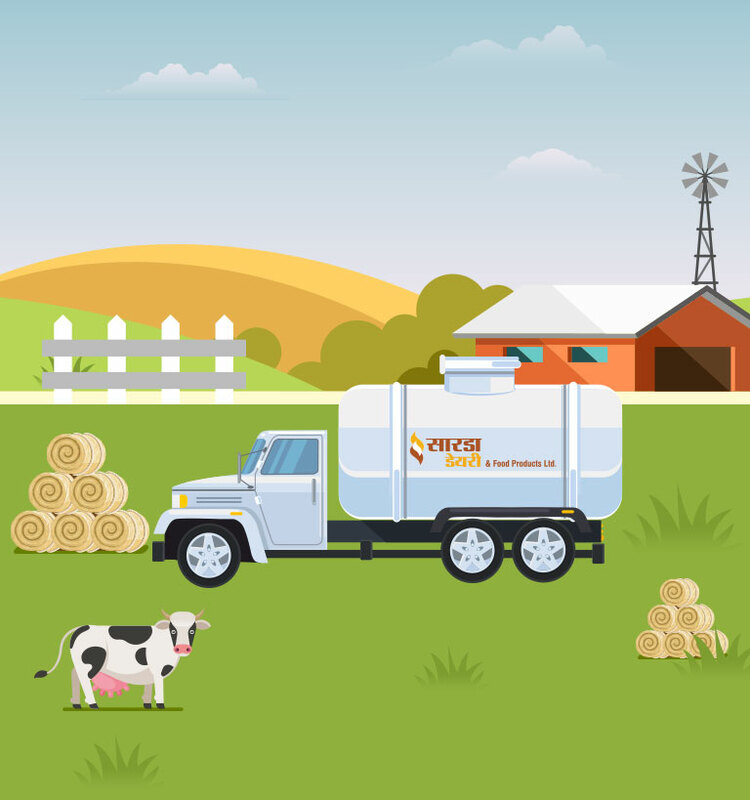 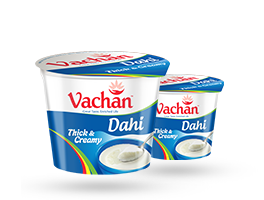 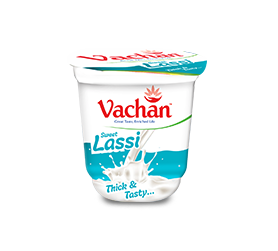 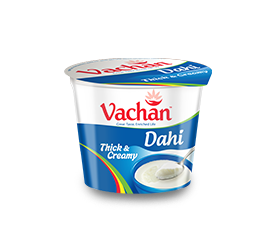 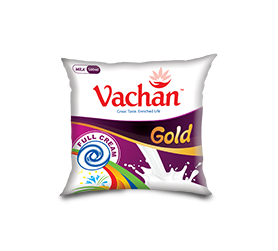 Vachan Gold Milk – Another offering by Sarda Dairy and Food Products Ltd. with impeccable blend of richness and thickness while abiding by FSSAI standards for Full Cream Milk. 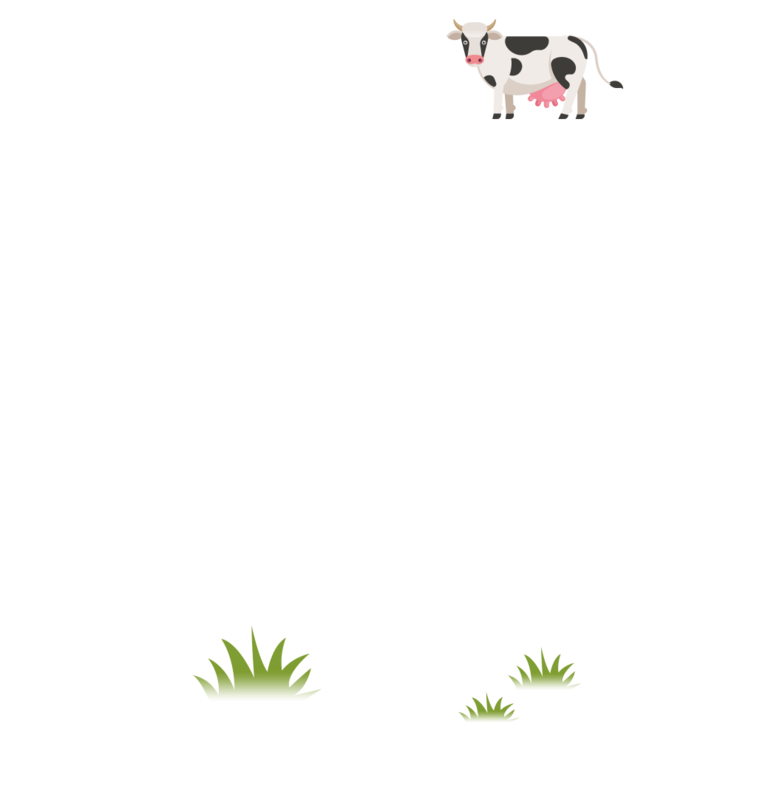 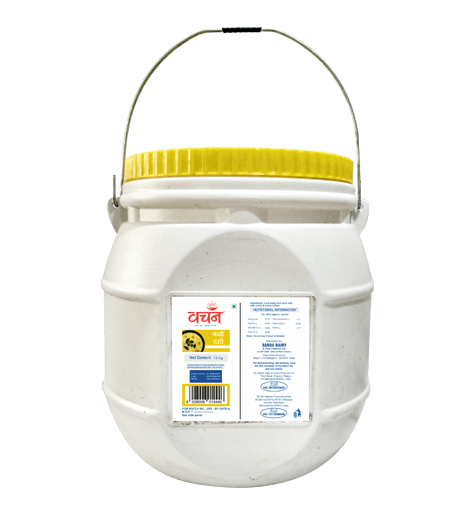 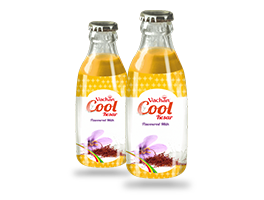 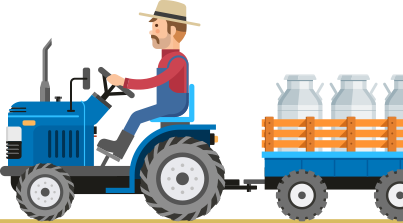 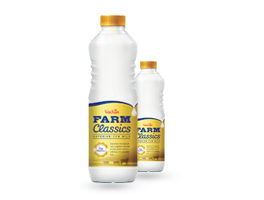 Hygienically handled and pasteurized in a technically equipped plant to render a safe and wholesome product on your table. 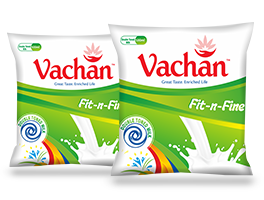 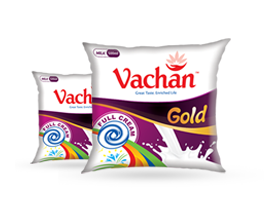 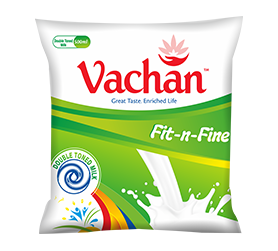 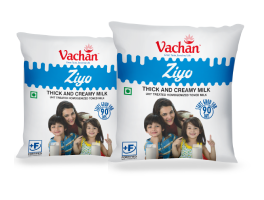 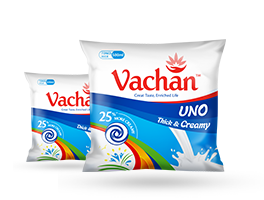 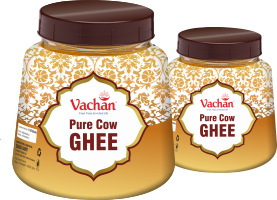 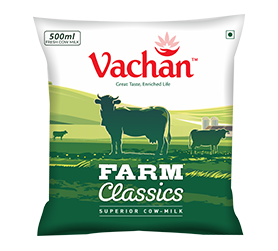 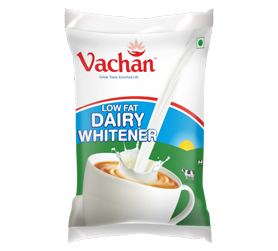 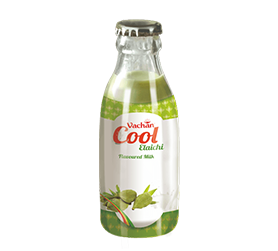 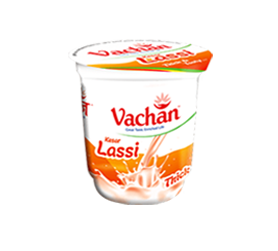 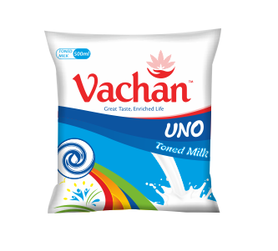 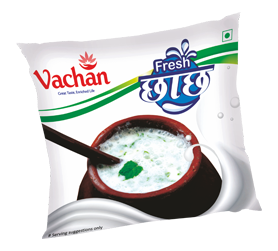 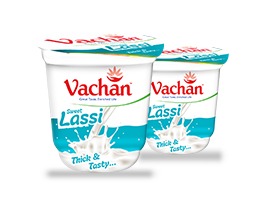 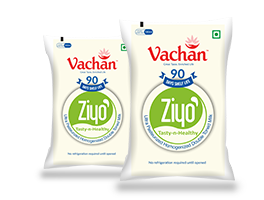 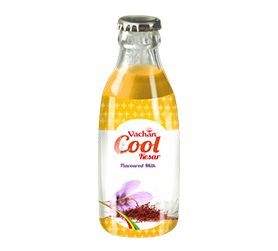 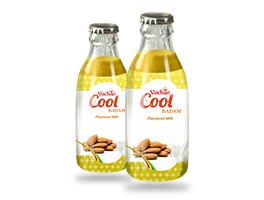 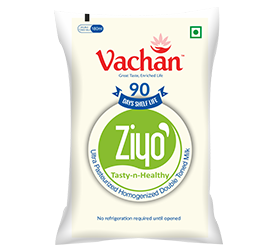 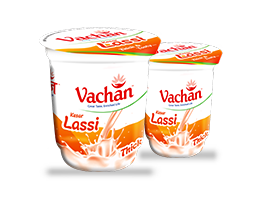 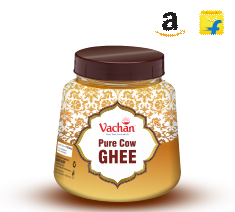 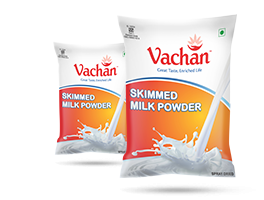 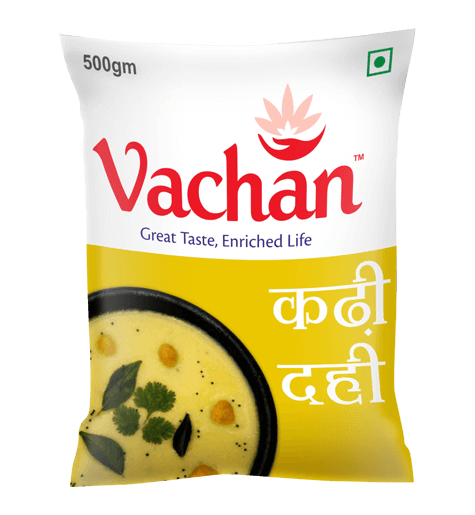 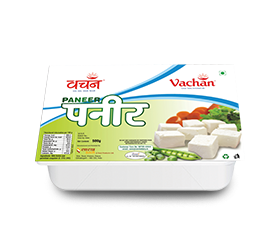 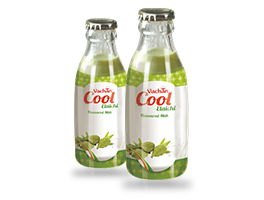 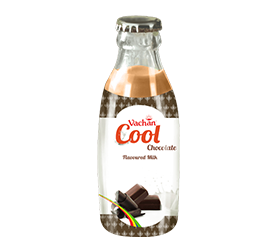 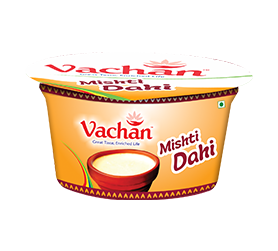 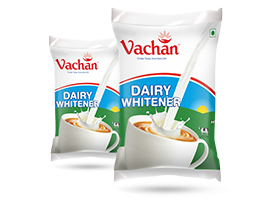 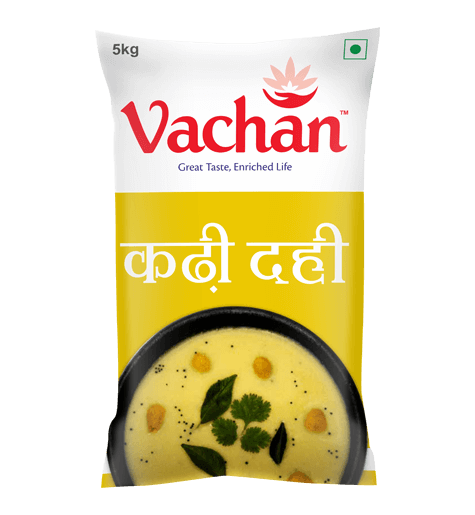 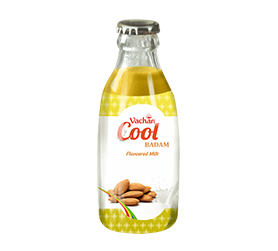 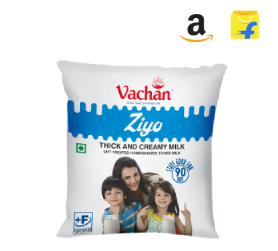 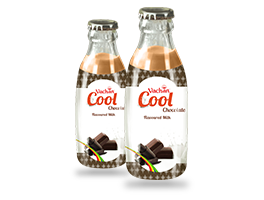 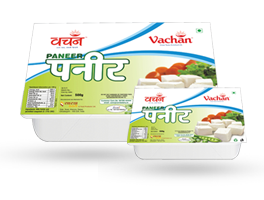 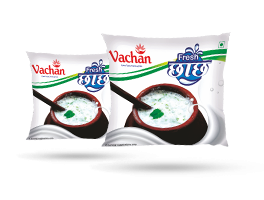 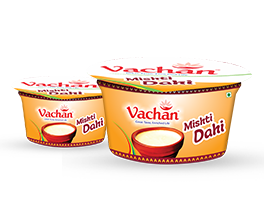 Full of energy, Vachan Gold Milk will surely give a tastefull satiation to your chioce of milk and cuisines from it.